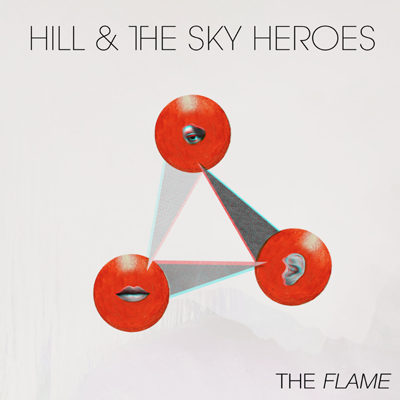 HILL & THE SKY HEROES - "The Flame (Radio Mix)"
Producer, Songwriter, Musician (All Instruments and Vocals), Mixer, Engineer. "The Flame" was #1 on DMDS' Most Active Indies, Top 10 on CBC Radio Chart, ProudFM Chart and EarShot! College Charts across Canada.